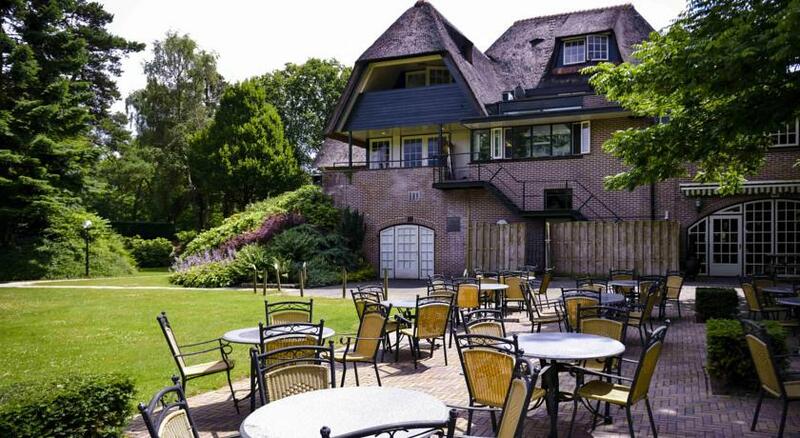 The Princess Hotel de Wipselberg is a 4 stars hotel, situated in one of the most beautiful spots in the Netherlands and only 100 km from Amsterdam. The excellent location and the proximity to all the highways make this hotel the perfect vacation spot for the coming summer. The area is called De Voluwe and is a chain of hilltops, rich with forests, lakes and fields. It is the natural habitat of many species of animals, as well as of a variety of flora and fauna. 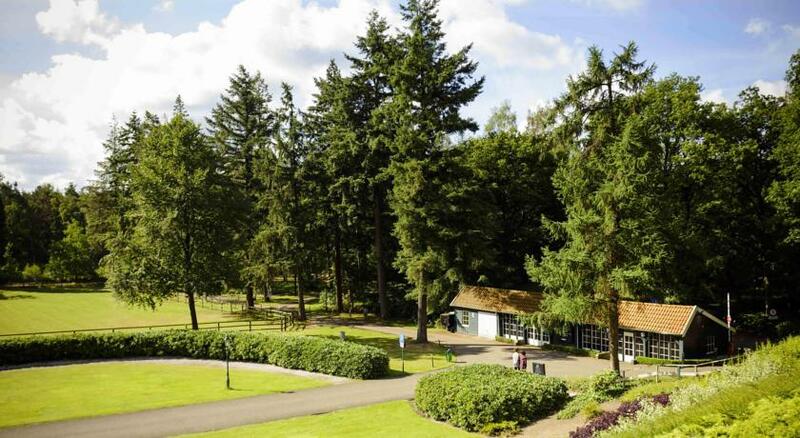 In addition to the natural beauty of the place, one can find here many attractions, including zoos (such as a monkey park), dozens of museums and the Het Loo Palace (Previously used as the summer home of the Royal family). Only 100 km away from the hotel, Amsterdam is waiting with a large number of unique experiences one can have only here. One can visit the house of Anna Frank and view the sunflowers of Van Gogh. Other attractions include cruising the water canals of the city, touring the Jewish Quarter, visiting the house of Rembrandt, etc. The hotel is equipped with swimming pools, sauna, tennis courts, playgrounds for kids and much more. All this activity goes hand in hand with the opportunity to simply sit and relax while listening to the birds. You can tour the area on foot, on horseback or on bicycle. 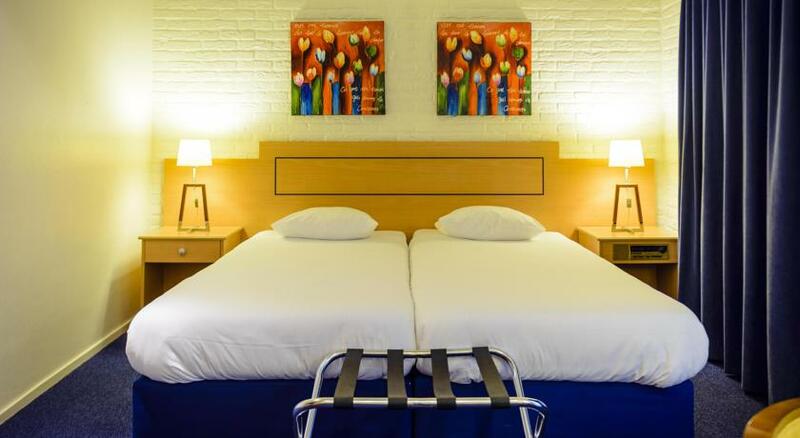 The hotel includes 90 rooms which are located in different buildings over a large area. Every room has cable TV, mini bar, radio with alarm clock and hair dryer. In every room one can add only one bed, fitting a kid under 16 years old. Fletcher hotel de wipselberg is located at one of the most beautiful spots in The Netherlands. 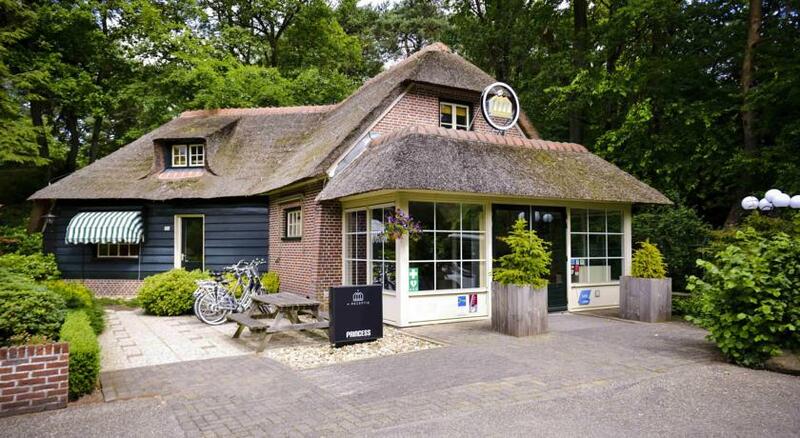 The hotel is surrounded by woodlands and moorlands; the hotel is located in the Naturel reserve park of Netherlands: De Hoge Veluwe. The stay base on half board, sandwiches for lunch (can be taking for trips), coffee and cake and free hot drinks all day, Saturday full board, coffee and cake. Kosher Glatt. 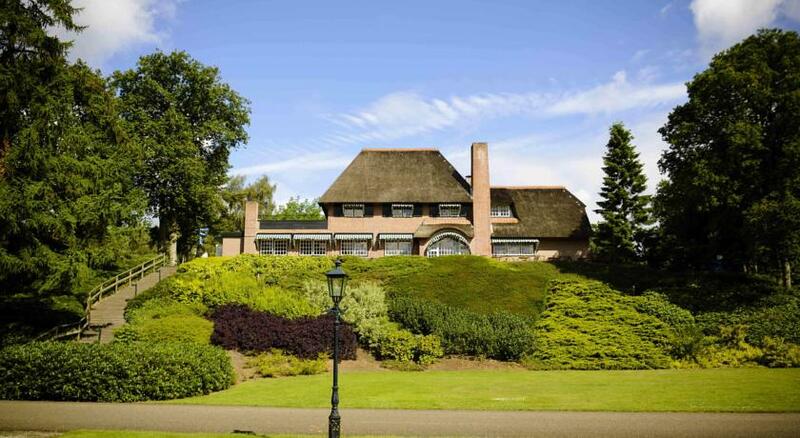 Located close to the city of Apeldoorn, 100 km from Amsterdam. It is one of the most beautiful spots in the Netherlands, surrounded by forests and moors. This is the right place to relax, being surrounded by beautiful surroundings and many local attractions. All 90 rooms are located in cottages on the property. 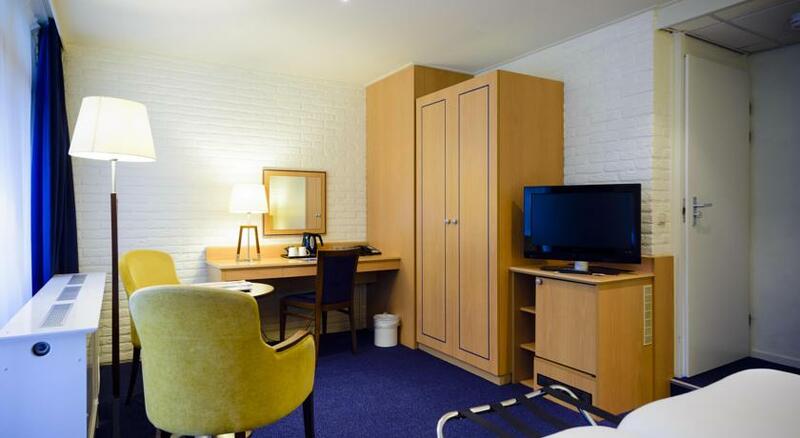 Rooms are equipped with bath/shower, hairdryer available, safe, Television, radio, AM/FM alarm clock, wireless internet connection and coffee/tea making facilities. The rooms on the ground floor all have their own private terrace. Fee may apply for some facilities. De Veluwe is a forest-rich ridge of hills in the province of Gelderland in the Netherlands. The Veluwe features many different landscapes including woodland, heath, some small lakes and Europe׳s largest sand drifts. 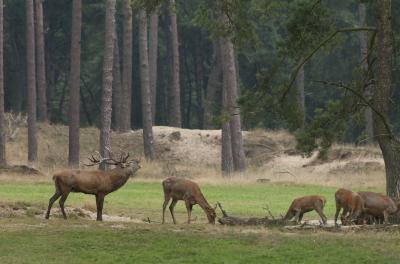 The flora and fauna of the Veluwen: There are both pine and leaf tree forests on the Veluwe and because of the diversity of the landscape, some 500 different kinds of plants can be found. The region is also home to many different species of animals, such as wild boar, several species of deer, and several species of snakes including the common viper, Pine Marten, foxes and badgers. Tourist spots: Besides the natural beauty of the area, other tourist attractions include four zoos, over 50 museums including the famous Kröller-Müller Art Museum and the Royal Palace Het Loo. Most of these attractions are just outside the nature area. Around de Veluwe there are also several lakes that allow for recreation in the water and on the beach. Here is a small sample of the possibilities of tours in the near area. For a larger list, please visit the hotel׳s website. The palace was the Royal family׳s summer home from 1686 till 1975 and is today a museum. The largest Dolphin aquarium in Europe! The beautiful city is near the hotel. One can find there the open museum which samples traditional Dutch houses, farms, a flour shop and handcrafts from all over Holland. One of the largest zoos in Europe. An amazing experience for the entire family! A large national park with many walking and bike riding paths. Within it one can find the Van Gogh Museum. Amsterdam Schipol Airport - Distance 100 Km - Direction West. Eindhoven Airport - Distance 105 Km - Direction South. Rotterdam Airport - Distance 130 Km - Direction South-West. Dusseldorf Airport - Distance 140 Km - Direction East. Along the A1 and exit Amersfoort-Arnhem. Along the A50 in the direction of Arnhem. Exit Loenen-Eerbeek-Beekbergen nr. 23. At the end of exit right. After about 700 meters follow ANWB signs reading de Wipselberg. Turn left to de Wipselberg. From Amsterdam take the A9 towards Utrecht-Amersfoort do not take the A2but follow the A9 to Amersfoort. Take the A1 direction Amersfoort. Go along the A1 in the direction of Amersfoort en later on straight to Apeldoorn-Hengelo. Do Not take exit Beekbergen but go towards Arnhem Zwolle A 50. Follow direction Arnhem, exit at Loenen Eerbeek Beekbergen nr. 23. At the end of exit right. After about 700 meters follow ANWB signs reading de Wipselberg. Follow the A50 (Groningen Zwolle Arnhem). Exit Loenen-Eerbeek nr. 23. At the end of exit right. After about 700 meters follow ANWB signs reading de Wipselberg. Turn left to de Wipselberg. From Arnhem along the A50 in the direction of Apeldoorn-Zwolle. Exit Loenen-Eerbeek nr. 23. At the end of exit left. After about 700 meters follow ANWB signs reading de Wipselberg. Turn left to de Wipselberg. - It is possible to prepare sandwiches at breakfast for lunch. - The hotel staff can arrange for you to rent a car. - Only one child under 16 years old can stay in the parents׳ room. 1 month before the beginning of the stay: 50 Euro per registered person. 3 weeks before the beginning of the stay: 25% of the total price. 15 days before the beginning of the stay: 50% of the total price. 1 week before the beginning of the stay: 75% of the total price. Less than one week before the start of the stay: 100% of the total price.